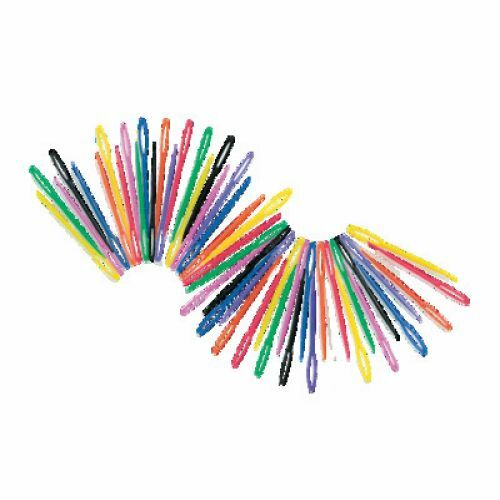 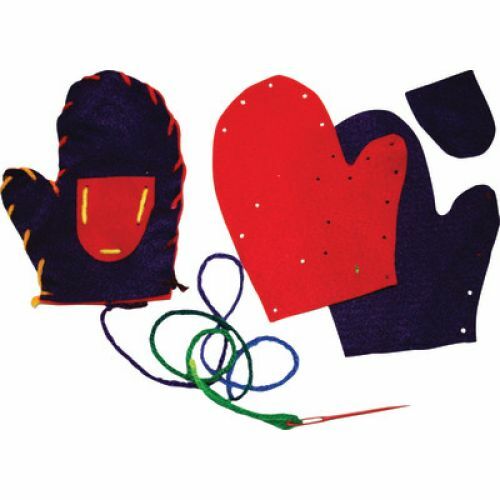 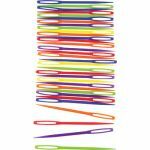 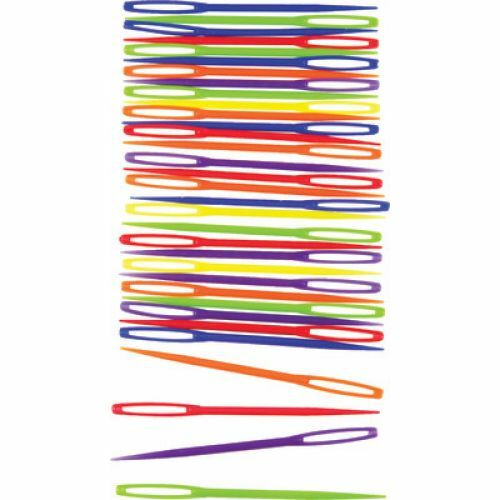 Child friendly lacing needles in an assortment of colors! 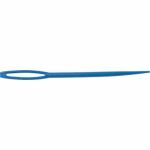 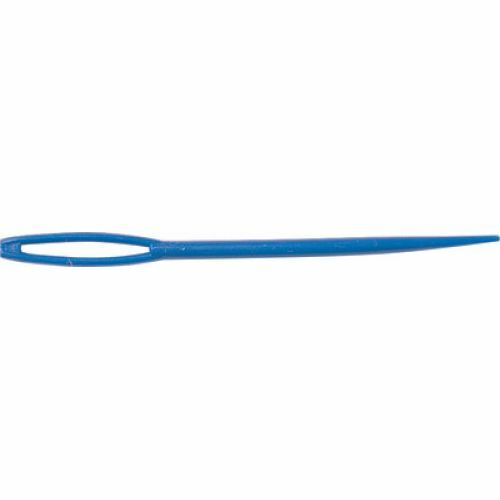 Rounded tip. Pack of 32.